Searching for Redmi 5a display price? If yes, then your search ends right here. On this page, we are selling Redmi 5a complete display and touchscreen combo which can be used to replace a broken display or touch screen glass. The combo is available in two colors, Black and White. Each piece is manually tested for 100% perfect working and comes with 30 days replacement guarantee. Buy with confidence. Looking for Redmi 5a display price? If yes, then you are on the right web page. 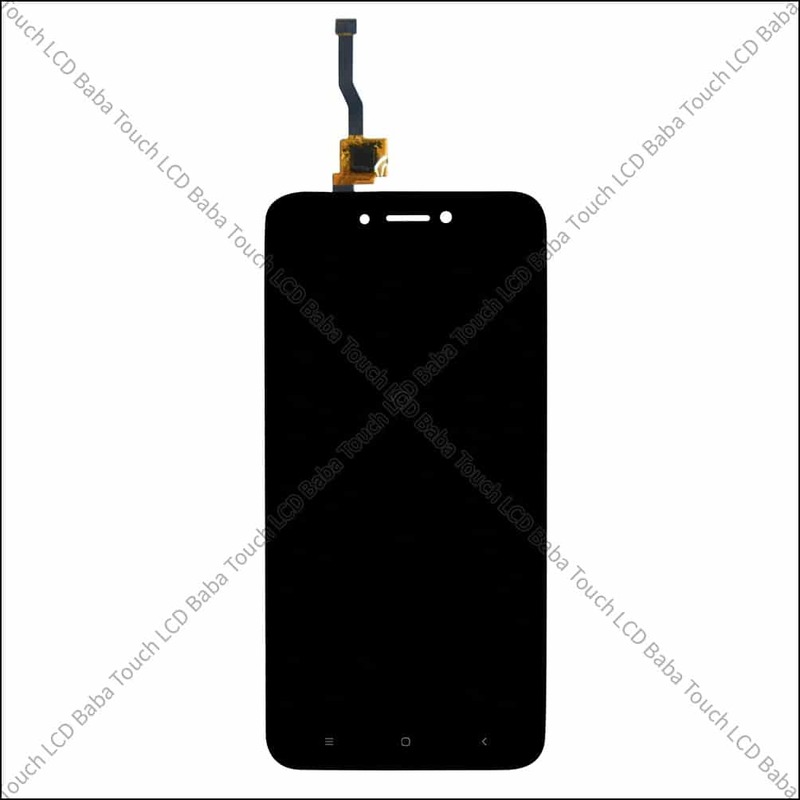 On this page, we are offering Redmi 5a display and touchscreen combo which can be used to replace a broken display or touch screen glass in Redmi 5a. The part shown here is Original Combo of Redmi 5a which can be used to replace a broken display or touch screen glass. Please note that display and touch screen glass both parts are combined in Redmi 5a. 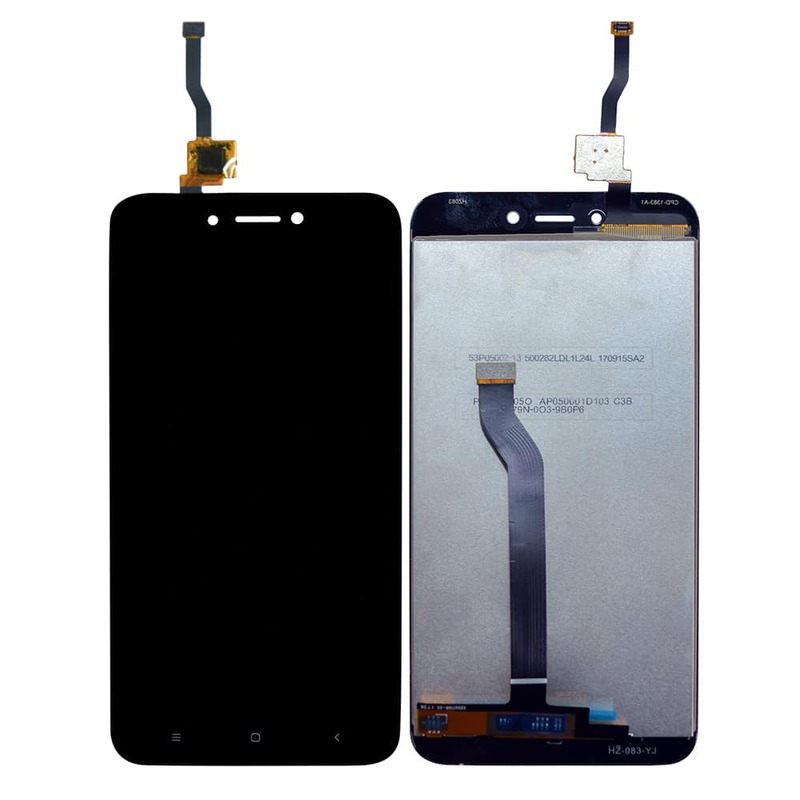 For this reason, when your mobile phone’s display is broken accidentally, you can’t replace only touchscreen glass as display and touch screen are combined together, It is always recommended to replace complete combo. 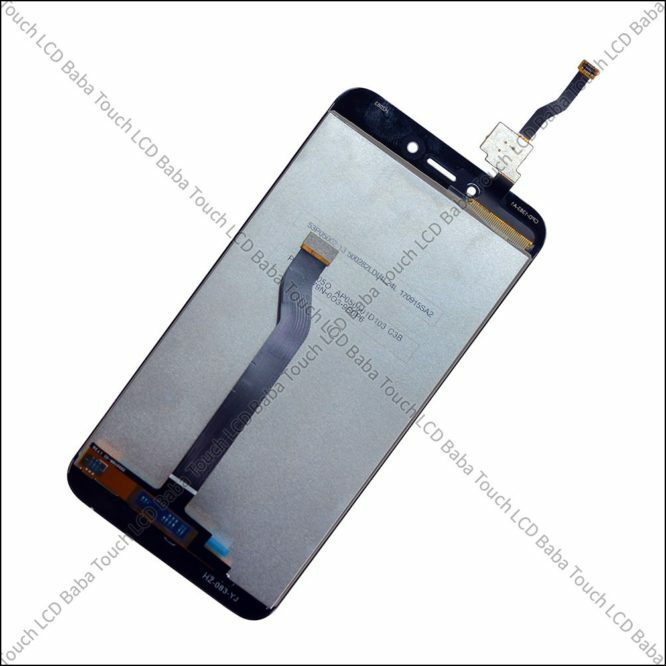 However, many people want to replace only Touch Screen glass as they are concerned that their phone’s display is fine and why they need to replace the combo. Its a good question in general but It is also important to understand the terminology of a combo. A combo is a complete set of display and touch which provide superb clarity, durability and since display and touch is combined, It is dustproof as well. All the service centers in India always use the combo to replace broken display cases. 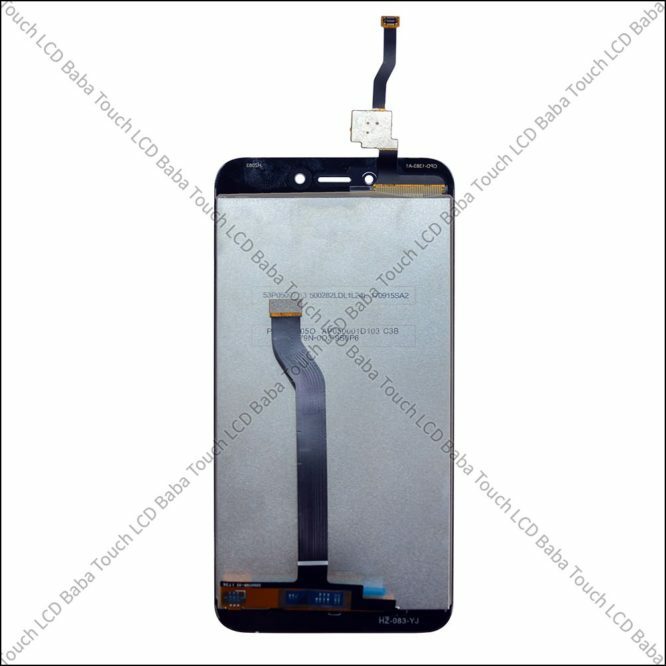 Service centers will never use Touch Screen glass alone. If you are doubtful, you can confirm this with any service center. So, replacing only touchscreen glass should be avoided If you don’t want to compromise with the quality. If you replace the combo of Redmi 5a, your experience of using your phone will stay same without any compromise with the quality. 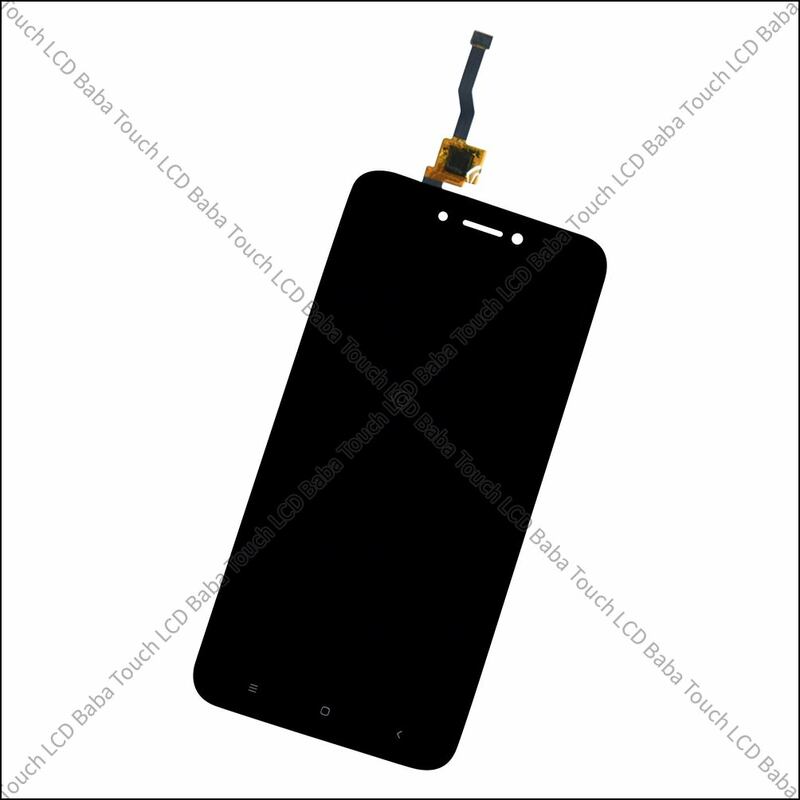 Many people complain that they bought only touchscreen glass and now in Sunlight, they can’t see anything on the screen. Cheap solutions always come with lots of troubles later. For this reason, we always recommend replacing Redmi 5a combo in case of any damage to the display or touch screen. 100% Brand New and Never Before Used Combo of Redmi 5a. 5″ HD Display with 1280 x 720 Pixels Resolution. Can Be Used to Replace a Broken, Damaged or Faulty Display or Touch Screen Glass. 100% Original Colors, Brightness and Smoothness Guaranteed. Manually Tested For 100% Working Properly Before Dispatch. We test each Redmi 5a Combo for perfect working before we dispatch it out to our customers. Still, the product which you are looking to purchase comes with 30 days replacement warranty. It means that either the product will work or you’ll get your money back. There are no excuses for this policy. Your money is 100% safe with Touch LCD Baba and we would like to clear all doubts about the returns and replacement here. We don’t send the combo to customers without testing it first, so the part is always working 100% perfectly. A technician connects the combo to motherboard and checks all the aspects very closely and then the combo is dispatched to the customer. Buy with confidence as It will be a complete hassle free experience for you! The part will always be 100% working! For any questions about Xiaomi Redmi 5a Display and Touch Screen Combo, please feel free to call us on 09587954273. You can also send us a WhatsAPP Message on 09587954273 and we’ll be very happy to assist you with all your queries. We have extensive knowledge of all MI handsets and you can ask us any questions to clear your doubts!